The musical act that has scored the most songs on the Billboard Hot 100 is not Elvis, Michael Jackson, or The Beatles. It’s the cast of Glee, reports the AP, which is an amazing achievement considering the act first appeared on the charts only 18 months ago. In that time, Glee has achieved the record of having more songs on the 52-year old Billboard chart in history — a total of 113 hit songs. 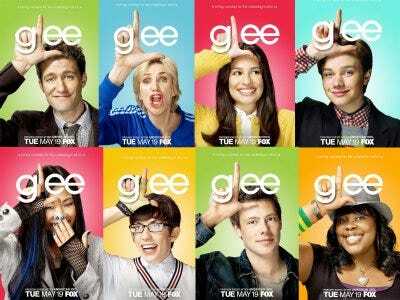 Glee debuted six new songs on the chart this week alone, pulling five songs ahead of Elvis Presley, who had 108 hit songs.